Some details about the production schedule for STAR WARS: EPISODE VII! Oh, STAR WARS: EPISODE VII. Whenever we try and pin down what you are, who's gonna be in you, or when you're gonna come out, our information scurries back into a hole in the wall like we're Tom and it's Jerry. 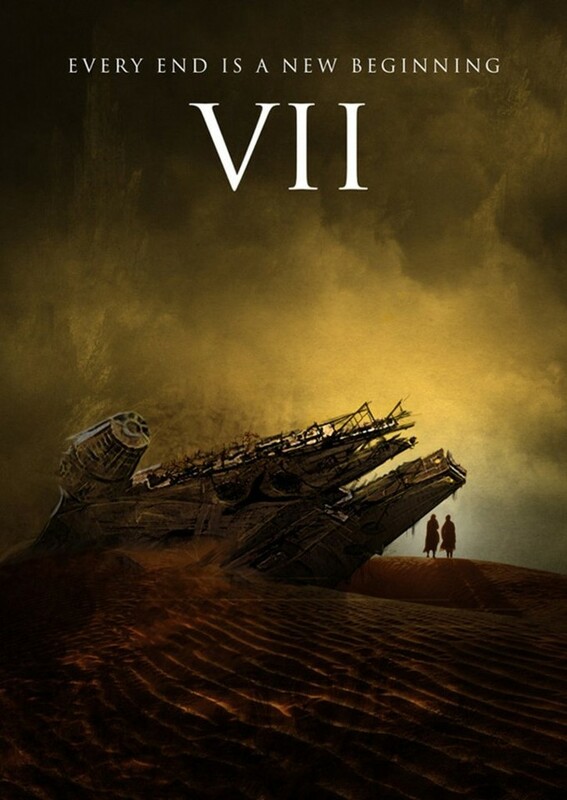 Today, our old buddy Drew McWeeny over at Hitfix has confirmed that EPISODE VII will start shooting at Pinewood around mid-May (somewhere in the vicinity of the original film's 37-year anniversary) and will wrap up sometime in September. That gives JJ around 16 months after shooting ends to finalize the extensive, daunting post-production process that will, no doubt, fill in the majority of the corners for this new vision of STAR WARS. Drew's report also claims that principal casting is pretty much all set, meaning that pretty soon, we should be hearing which one(s), if any, of these casting rumors turn out to be true. They've done a phenomenal job of keeping that news in-house as of yet, both through disinformation and just plain secrecy; if they can maintain that infamous J.J. info lockdown until opening day (or, at least, until the film starts screening for people), we should be guaranteed some surprises that, hopefully, won't have the same adverse reaction that that whole Khan business inspired. STAR WARS: EPISODE VII will bring Luke, Leia, Han, Lando, Chewie, C-3PO, R2D2, and maybe even Wedge Antilles back to us on December 18th, 2015.